Rock and Roll Hall of Famer and Indiana rocker John Mellencamp’s youngest son Speck Mellencamp was sentenced to community service last week after pleading guilty to public intoxication following his July arrest in Indiana. According to police, Speck and older brother Hud were involved in a fight outside of a Bloomington, Indiana restaurant last July and according to police, became “belligerent and uncooperative with officers and medical personnel” trying to treat his injuries both at the scene and later, the hospital. He was initially charged with public intoxication and resisting law enforcement, but ultimately pleaded guilty to public intoxication and got the other charge dismissed. 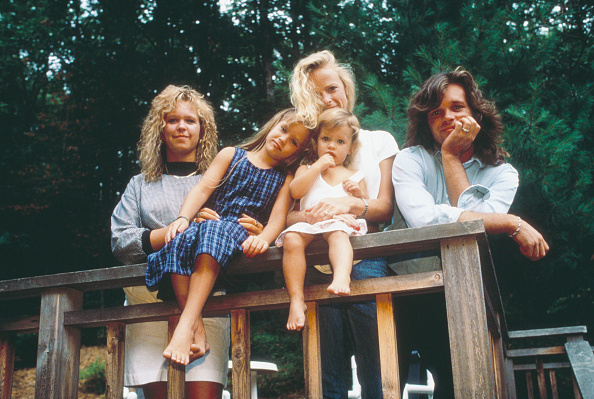 Who Are John Mellencamp’s Children? America’s favorite heartland rocker is the proud papa to five children: Michelle, Teddi Jo, Justice, Hud, and Speck Mellencamp. He first became a father in 1970 when daughter Michelle was born just six weeks after his high school graduation, and daughters Teddi Jo and Justice followed in 1981 and 1985 respectively during his marriage to Victoria Granucci. 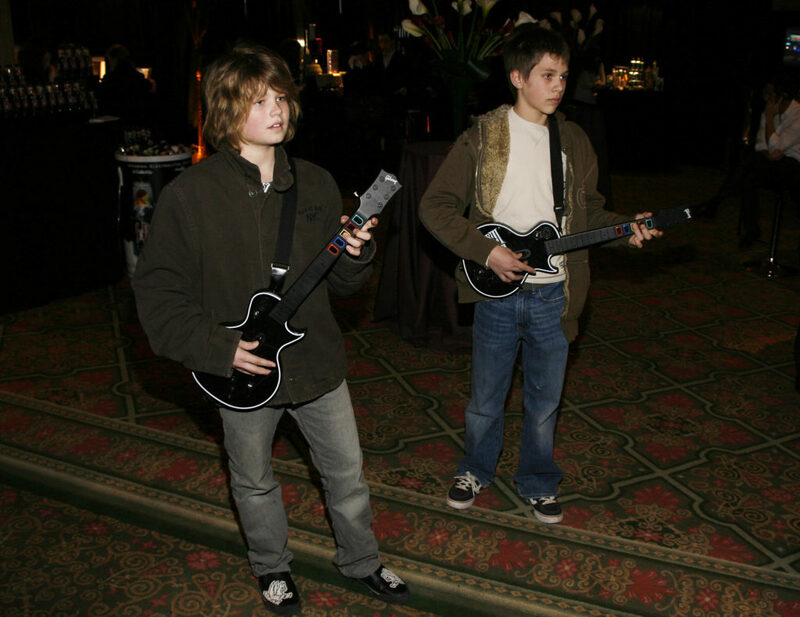 Mellencamp became a father twice more when sons Hud and Speck arrived just a year apart in 1994 and 1995 during his 18-year-marriage to Elaine Irwin. Thankfully, no one was seriously hurt during July’s scuffle aside from a few cuts and bruises! 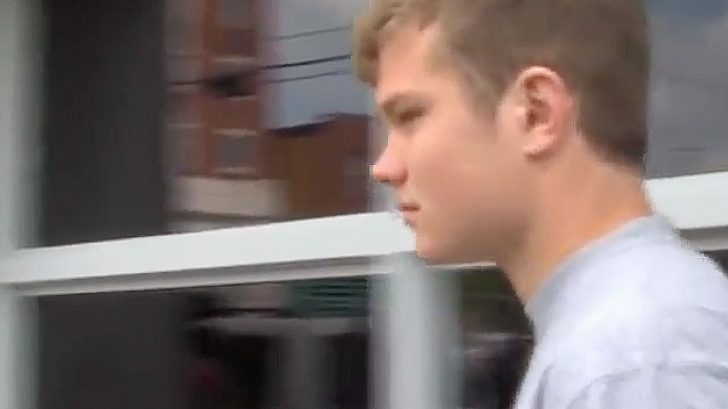 The youngest son of John Mellencamp and former model Elaine Irwin, 22-year-old Speck has been ordered to complete six months of probation in addition to 25 hours of community service for his public intoxication charge. Best of luck to Speck Mellencamp, and here’s hoping that 2018 brings him some good things!